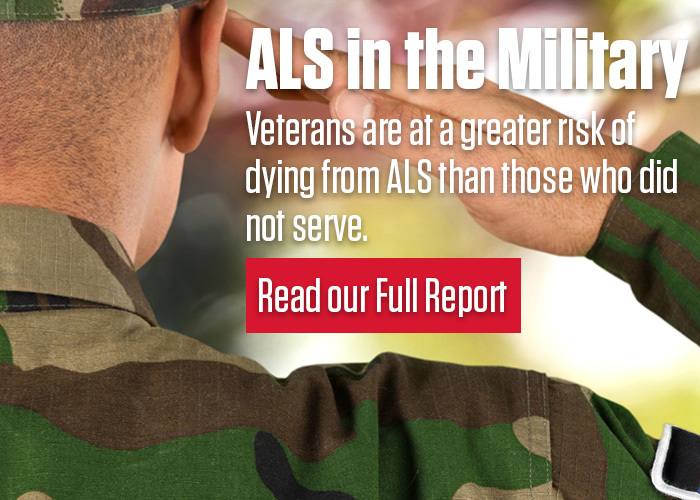 Also available on this site are links to resources and tools veterans can use to take part in the advocacy efforts that make a difference in the fight against ALS – efforts that have helped to improve benefits for veterans and advanced research for a treatment and cure. If you are a veteran with ALS or the survivor of a veteran with ALS, we encourage you to visit our Wall of Honor and share your story. 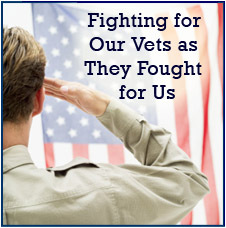 We also encourage you to join our Roll Call of Veterans Wall of Honor and share your story of courage.